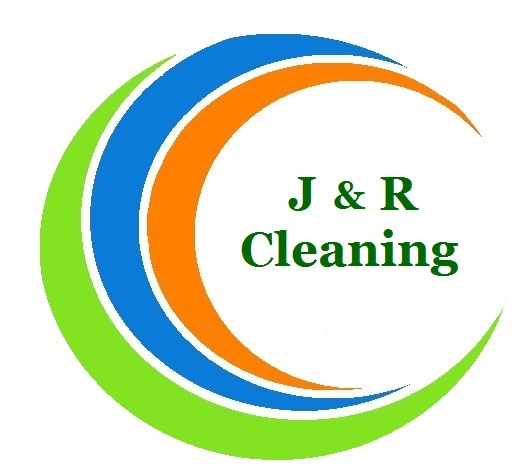 J&R Cleaning Services is a family-owned and operated business with 5 years of experience. Early on we made a decision to be the most professional, educated and courteous company in our service area. Our commitments to hiring quality employees, continuing education and using the latest technologies and resources have made J&R Cleaning effective and most requested cleaning company in Fort McMurray. As a cleaning company, our value is found in the relationships built with our customers. At the end of the day, it’s not looking back at our work or offering another service that moves us forward. It all comes back to the commitment of furthering the relationships we have by making sure that our customers are well taken care of. It is because of our customers that we are who we are today. Today we are proud to represent J&R Cleaning Services as a growing company in the market and excelling in carpet cleaning services, janitorial cleaning and other quality services offered to customers. We commit to meeting customer’s needs and furthering them as a business. 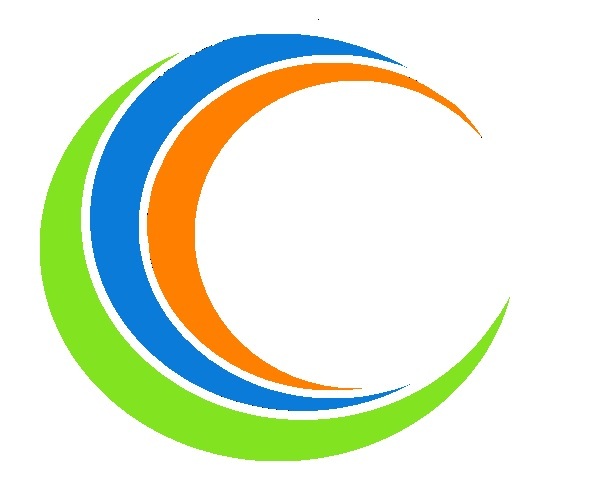 We are the general cleaning company with dedicated teams of specialist cleaners and fully trained cleaners so that you can trust to get a flexible and professional cleaning service to suit your individual and/or business requirements. A wide range of cleaning options are available and this could be a one-off clean, blitz clean or a regular cleaning service like daily, weekly or monthly a time that you choose. © Copyright 2018. J & R Cleaning. All Rights Reserved.